The red planet awaits, and with Curiosity, NASA has sent their most sophisticated rover yet to explore it. 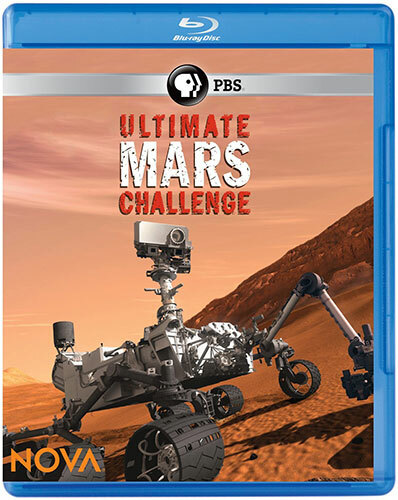 Ultimate Mars Challenge takes a look at the program, from beginning to the final innovative landing, to design the Curiosity rover. It’s a must for space fans. 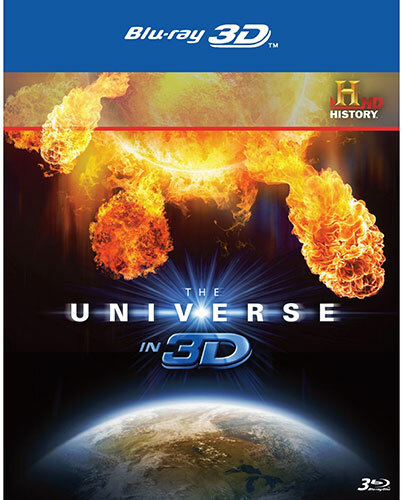 The History Channel’s The Universe in 3D offers three episodes in 3D allowing fans of the series to immerse themselves in the wonder of space even further. 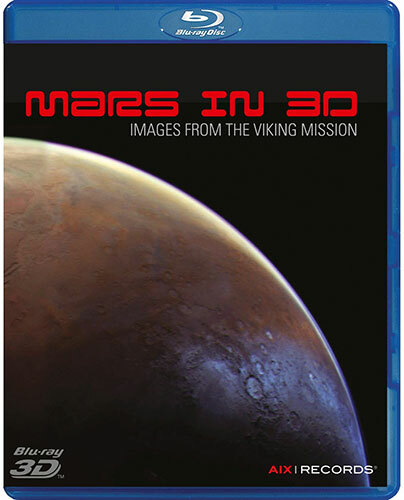 Mars in 3D is a stimulating mini-documentary of the Viking lander mission to Mars in the late 1970s. The raw film material was restored to make a presentable stereoscopic presentation with an atmospheric new soundtrack courtesy of Stanford University’s Center for Computer Research in Music and Acoustics. 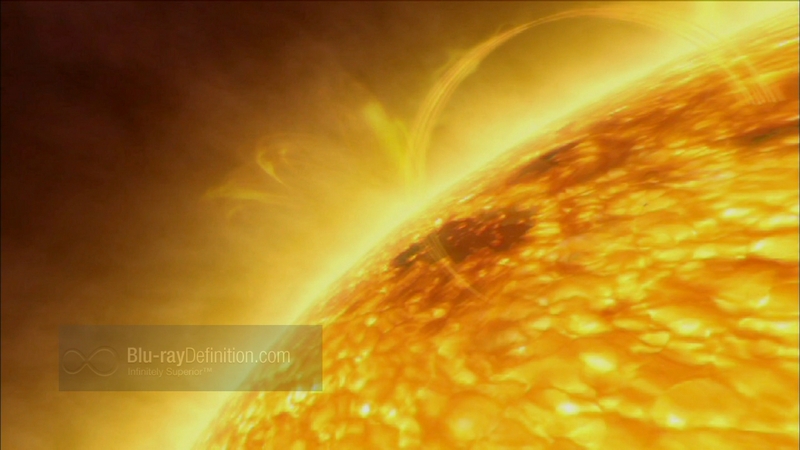 The Universe: Season Six shifts the focus of the series from hard science to science fiction, pop-science, and religion in what it the most disappointing season yet for The History Channel’s popular science series franchise. 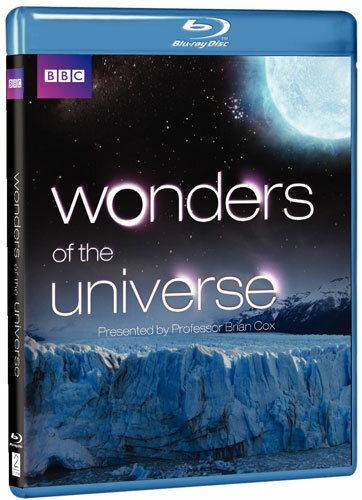 Wonders of the Universe is both visually and intellectually stimulating and it should appeal to anyone who likes series like The History Channel’s The Universe, even far surpassing that series in the quality of its content. 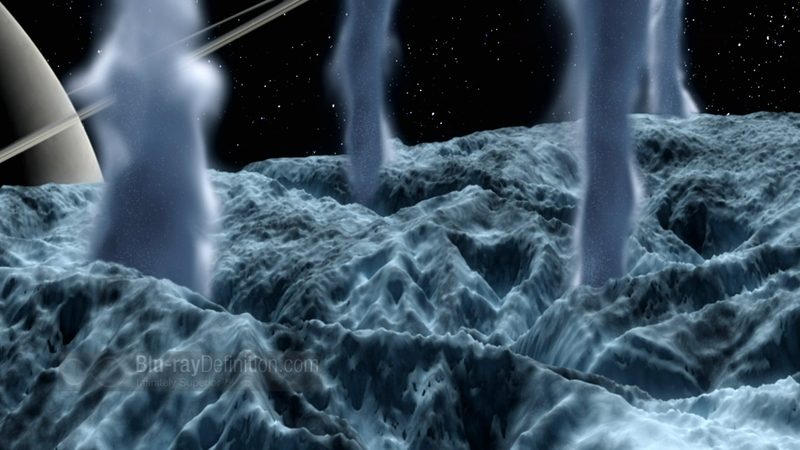 The Universe doesn’t seem as vast in this Season Five release that retreads a lot of familiar territory and leaves off any extras, but its still a highly informative and intriguing series that science fans will love. 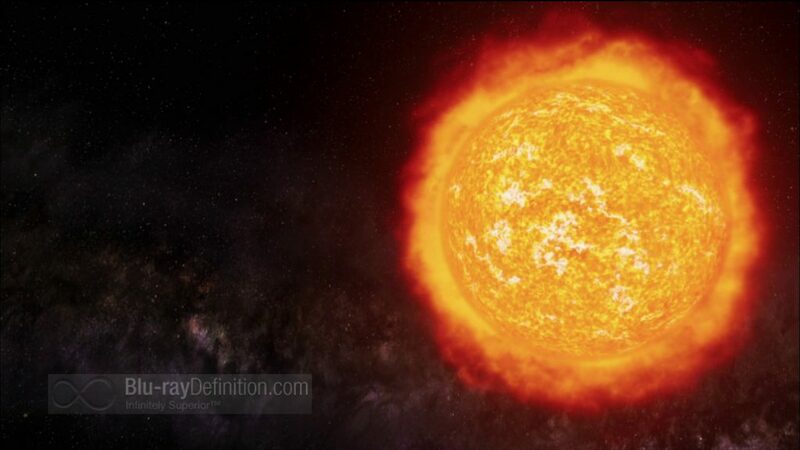 There are alternate universes, parallel universes, and various dimensions, but this version of The Universe is simply offering some stunning eye candy in 3D for 3DTVs. 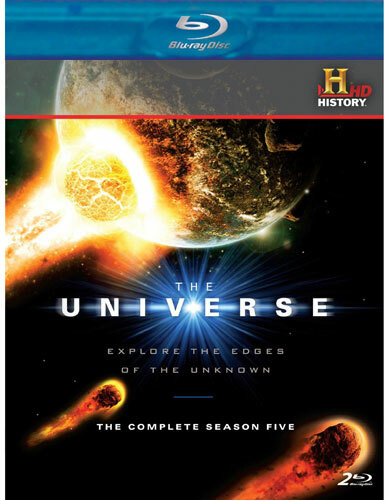 Take a high definition journey through our solar system with The History Channel’s fifth season of The Universe on Blu-ray.